Licence : Creative Commons Attribution 3.0 United States License. 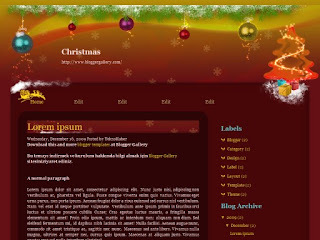 This theme was specifically designed to Christmas. Coding has been done by TemplateMo Css. 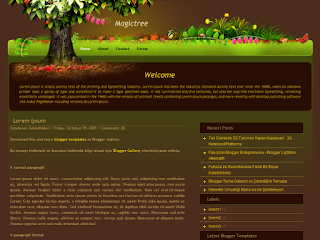 I did a translation of this beautiful theme for Blogger.